At the risk of sharing details that no one is interested in, the books that I review are always and only sent to me from publishers upon my request. So when Kregel Publications sent me two books unsolicited, I was certain there had been some sort of mistake. Only after contacting Kregel did I find there had been no error. Rather, Kregel is so excited and confident in their products, they decided to send them out to prior reviewers. Initially I was slow to pick up the books since I felt no obligation towards them, but in the end I caved...and am happy I did so. 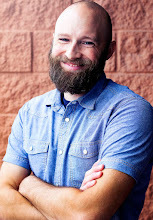 As a former communications major at a Christian university, I've read a number of books addressing the intersection of technology and Christianity. These "theology of technology" books have almost always proven to be heavier on the technology side than the theology side. The authors, likewise, have more often proven to be students of Marshall McLuhan (a major figure in media theory) than students of the Word. But that all changed as I read this latest book by John Dyer (ThM, Dallas Theological Seminary). From the Garden to the City has a biblical balance and insight to it that has been missing in all my previous reads. 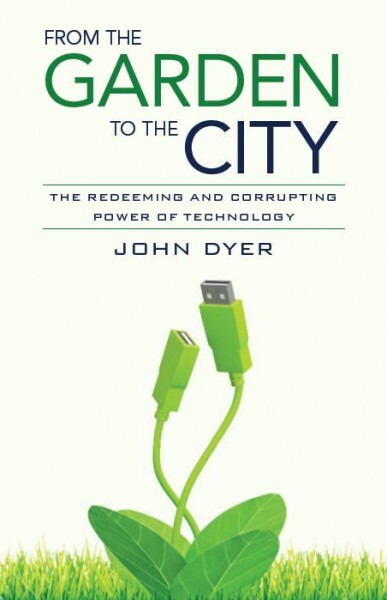 Dyer shows an uncanny ability to skillfully and faithfully weave the two seeming unrelated topics of faith and technology into quite an engaging book. Living in the middle of a technological explosion (comparing the last 150 years with the span of human history), we should be all the more diligent in examining and "seeing through" the technology we use. Dyer warns, "When technology has distracted us to the point that we no longer examine it, it gains the greatest opportunity to enslave us." This book was a free review copy provided by Kregel Publications. Unfinished books: a source of low-grade guilt?